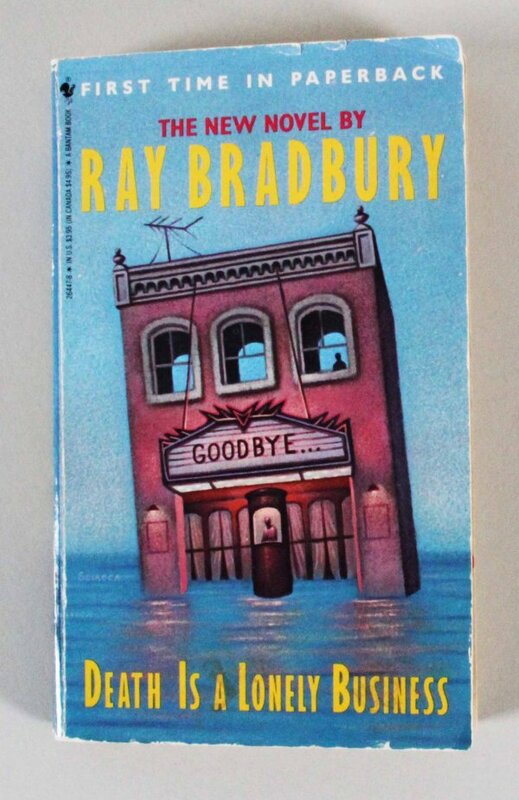 This is a paperback book of “Death is a Lonely Business” and it has an original drawing of a monster on an inside page by Ray Bradbury signed & inscribed “Betty Good Wishes From Ray Bradbury 8/20/88”. It was signed in blue ballpoint pen and red felt pen and grades 9-10. 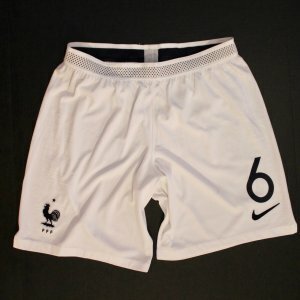 Paul Pogba Game-Used #6 France Shorts. 2018 FIFA World Cup. 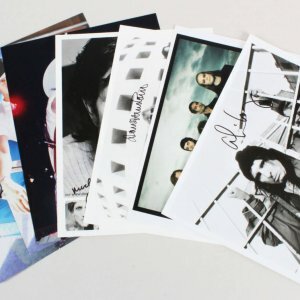 Memorabilia.Expert is the best Sports Auctions on the web to buy and sell game-used collectibles, autographs, and memorabilia in Las Vegas. We are the Number 1 Sports Auction in Las Vegas. If you are looking to get authentication, we offer services for game-used jersey’s, equipment and autographs.